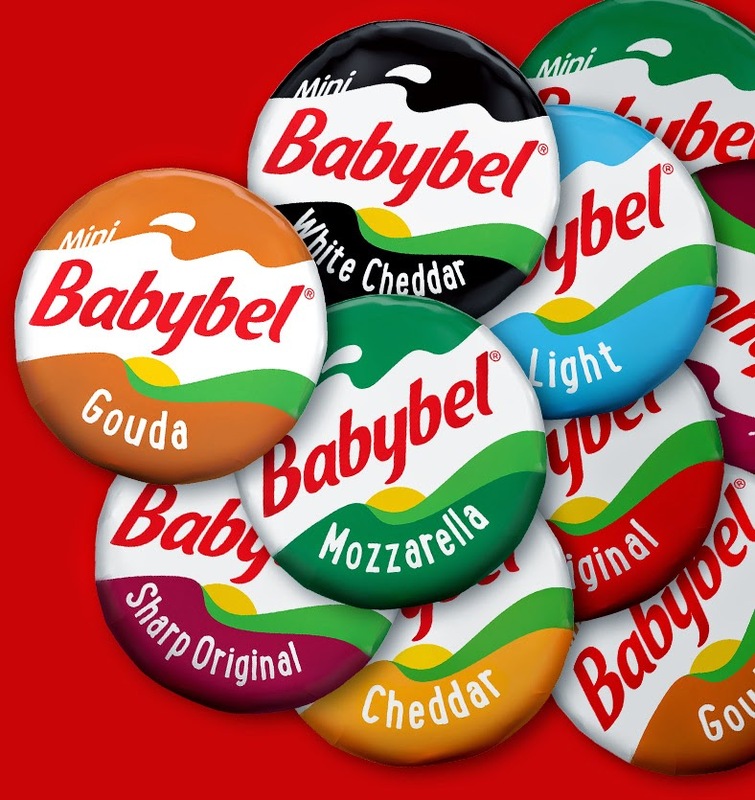 7 Kids and Us: Pack Up Some Fun with Mini Babybel! Since my kids don't technically "go to school" I like to really make lunch time fun! It's our favorite part of the day. One of the things I do, is I always draw a smiley face on their plate with ketchup. It doesn't matter what my boys eat, they eat it with ketchup! One of their favorite mid morning snacks is Babybel. They like to unwrap the wax and taste the creamy cheese. I love that it's something good for them! · Mini Babybel® is 100% natural cheese with the rich and creamy taste that cheese lovers of all ages adore – making it the perfect choice for lunchtime for the whole family. · Each serving of Mini Babybel® delivers 5 grams of protein, plus 15% of your daily calcium needs– all for 70 calories or less! · Pick up Mini Babybel® at a grocery store near you – Try our product locator for an easy fix!